This year’s Indigenous Focus Day (IFD) saw 64 delegates from around Australia get together at the State Library of Queensland in Brisbane on 7 June, a day before the fifth annual Broadband for the Bush Forum. The aim of the day was to promote digital inclusion projects and address the opportunities for, and obstacles to, the digital inclusion of Indigenous Australians and organisations. The event was hosted by the Australian Communications Consumer Action Network (ACCAN) and the Indigenous Remote Communications Association (IRCA). 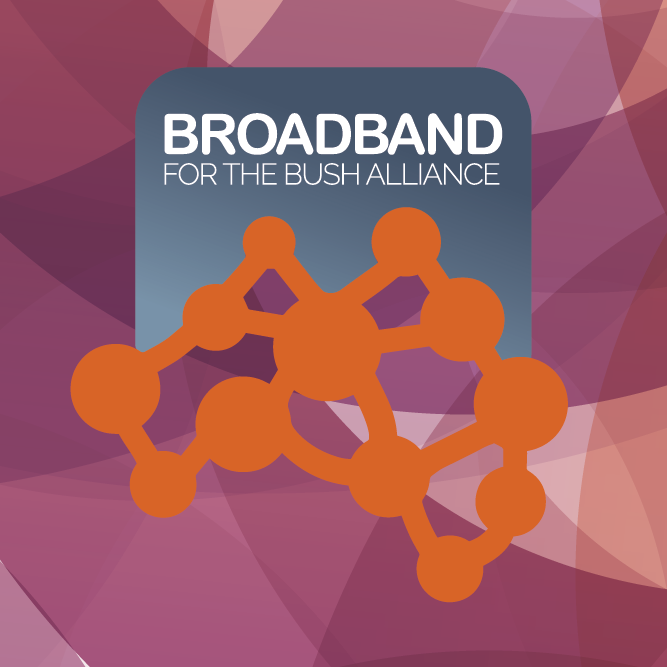 The IFD came into being after participants in the Broadband for the Bush Forum (Forum) recognised a need for a dedicated forum for Indigenous Australians to talk about their digital inclusion needs and challenges. This was the 3rd IFD held in conjunction with the Forum and once again it was a success. The IFD presents an opportunity for Indigenous peoples to engage and collaborate with their peers. It is an interactive event, facilitated primarily by Aboriginal and Torres Strait Islander peoples and organisations. Over the course of the day, which was facilitated by Heron Loban of Griffith Law School, delegates attended 16 presentations. This included memorable keynote addresses by the Honourable Leeanne Enoch, Minister for Innovation, Science and the Digital Economy and Minister for Small Business, and Helen Milner, CEO of the Tinder Foundation. Minister Enoch is the first Indigenous woman to hold a ministerial portfolio in the Queensland Government. She spoke about the correlation between internet access, income, and age. Her speech also stressed the importance of digital skills and coding to the future of young people. In her presentation, Helen Milner emphasised the importance of partnerships and personal relationships, reminding the audience that the focus should always be people, not technology. Helen also gave some valuable advice on successful lobbying, with the key message being that advocates should have one simple ask, backed up by statistics and case studies. Digital mentors are needed to increase skills and digital literacy in communities. Throughout the day, delegates also took part in three workshops that focused on issues of affordability and availability of communications for Indigenous consumers. The first looked at identifying and defining the obstacles, the second involved proposing solutions and ways forward. For the final workshop, inspired by Helen Milner’s advocacy tips, attendees were asked to distil their thinking into one big ‘ask’ or idea to put to policymakers. Introduce a Universal Service Obligation underpinned by a set of principles (which are culturally appropriate and based on community need) to provide a minimum standard of internet connectivity in Australia, which will set Australia apart as a world leader in the digital innovation space. Recognise that digital inclusion is a human right, and to build digital citizenship through free (unmetered) access for all Australians, however remote, to essential online services and the skills and support to access them (reinforcing the theme that it’s not about the technology, but rather about people). Provide $60m to support Indigenous digital inclusion in 300 communities for two years. This funding would employ digital inclusion workers to provide training and technical support in media centres to build community capability and digitally empowered people. All in all, the day was an invaluable learning and networking experience for all who attended. The quality of the event continues to increase year on year, with some delegates at this year’s event calling for the 2017 Indigenous Focus Day to run over two days. The themes identified and the case studies and personal experiences shared by attendees at the IFD will help to inform the work of organisations and individuals working with Indigenous communities. It is hoped that at next year’s IFD, participants will positively reflect on how far they’ve progressed towards equal access, availability, and affordability of telecommunications for Indigenous Australians.